The President of the Philippines has once again grabbed the spotlight in a back to back statement that has created fiery discussions in real life as well as social media. After the debacle of the admission-turned-joke of the president, he has now just recently laid on an attack to the Catholic Church. 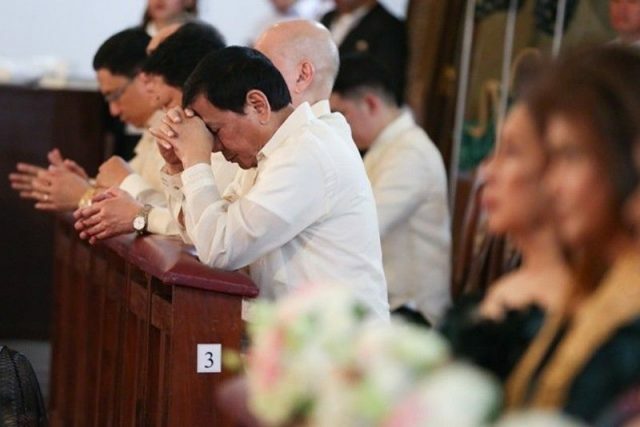 In another round of verbal attacks, this time President Rodrigo Duterte said in a speech that bishops in the Philippines should be killed as they are "useless". "Itong mga obispo ninyo, patayin niny. Walang silbi yang mga gagong yan. 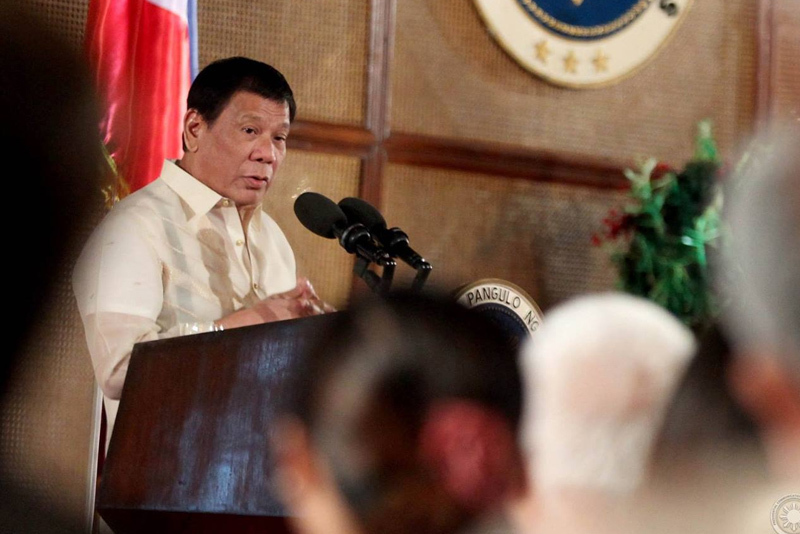 All they do is criticize," Duterte said. 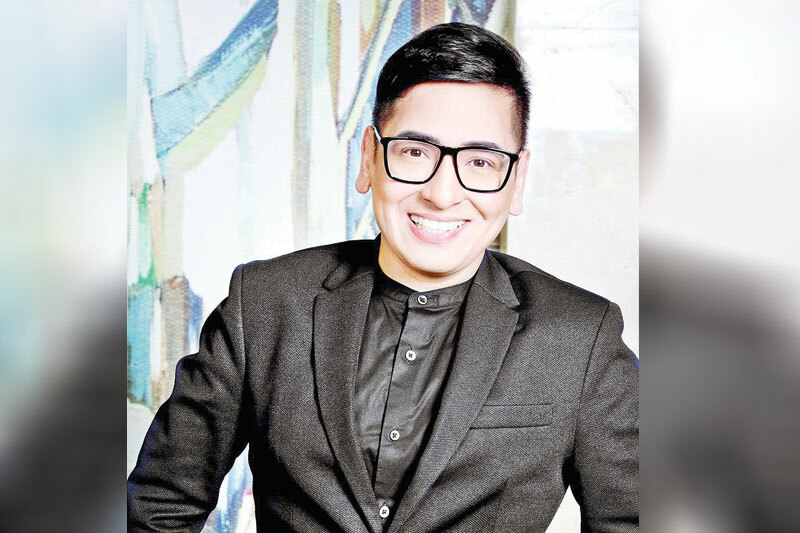 Bruce Rivera, a prominent blogger and lawyer who also happens to be a staunch supporter of President Duterte recently took to Facebook to share his thoughts towards the President's shocking statement. In his Faceobok post, Rivera says that there is "something fishy" with Duterte's statement. "I know President Duterte. He is an astute politician and a lawyer who knows the law...Similar to his marijuana comment, there is a reason why PRD is risking political premium by his attacks on the clergy," Rivera says. Rivera believes that there is a greater reason to the President's statement and it was not merely a spur of a moment thing or a joke, like he usually does. He further speculates that maybe a bishop or the clergy has done some wrong to the president for him to say those words. He even says that this can be a big thing that they have "earned his wrath". To further prove his point, Rivera says that it could not be a "hidden grudge" against the Catholic church that pushed the president to say those things. He says that as he is a product of Catholic education, there is sure to be some of those values that was instilled towards the president. More than that, he adds that the president has nothing to gain by just badmouthing the catholic church out on a whim. Ending his post, Rivera says that his analysis might be wrong. But for sure, even though he was indeed shocked by the comment made by the president, he stands by his word that the president said it for a reason. "I know President Duterte. He is an astute politician and a lawyer who knows the law. As a majority Catholic country, PRD knows that if he makes a senseless attack on the Catholic clergy, he will earn the wrath of the faithful. And that would be dreadful. Similar to his marijuana comment, there is a reason why PRD is risking political premium by his attacks on the clergy. I mean, guys, you think PRD would just say that because he has some hidden grudge on the Catholic Church. He is a product of Catholic education and many people close to him are faithful Catholics. So, the incidiary rhetorics will never be helpful that is why many public figures, never, as never directly attack the institution. They have nothing to gain by getting the public ire of the Church. Though many of them would like to say a thing or two, if they had their way. Moreover, many politicians get political careers just aligning with the ideals of the faith. You know, who you are. So, there is a reason why PRD is attacking. And with the pang of his rhetorics, mukhang may malaking atraso. Perhaps, many of the faithful do not know it and even the rest of the clergy who are just part of the institution. There is something that church leadership has done to earn his wrath. And knowing how impatient PRD is, he cannot control his anger while waiting for evidence to fortify the allegations. I might be wrong but I guess, I am one of fhose who are shocked by his comments and know that he will not just make a snide remark for the reason of snideness. There is reason."